The following link entitled “The Bible vs. 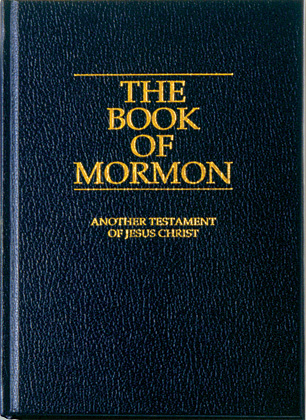 The Book of Mormon” is an archaeological investigation of the historical claims of the book of Mormon. It shows that the history described in the book of Mormon has no historical basis, and therefore, the book should not be considered as inspired by God, because God cannot lie, and God is only light, and contains no darkness (Titus 1:2, 1John 1:5).